Barbara Slomian was born in 2000. Between 2006 and 2018 she learnt the violin at the H. Wieniawski Comprehensive Primary Music School no. 1 in Poznan and M. Karlowicz Secondary Comprehensive Music School in Poznan, where her teacher was Karina Gidaszewska PhD. 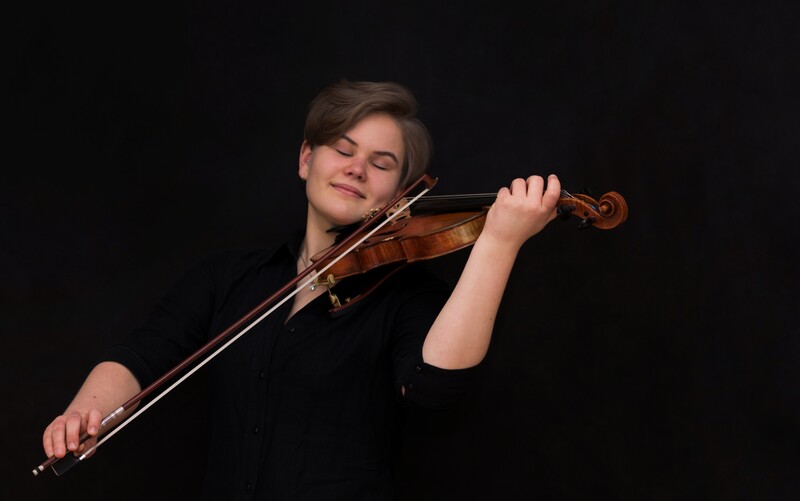 Since 2018, she has studied at the I. J. Paderewski School of Music in Poznan with Prof. Marcin Baranowski. She perfected her violin skills during master classes in Luslawice, Baloszyce and Zychlin. Between 2013 and 2018, she was receiving the Prize of the City of Poznan for Learners with Special Achievements.